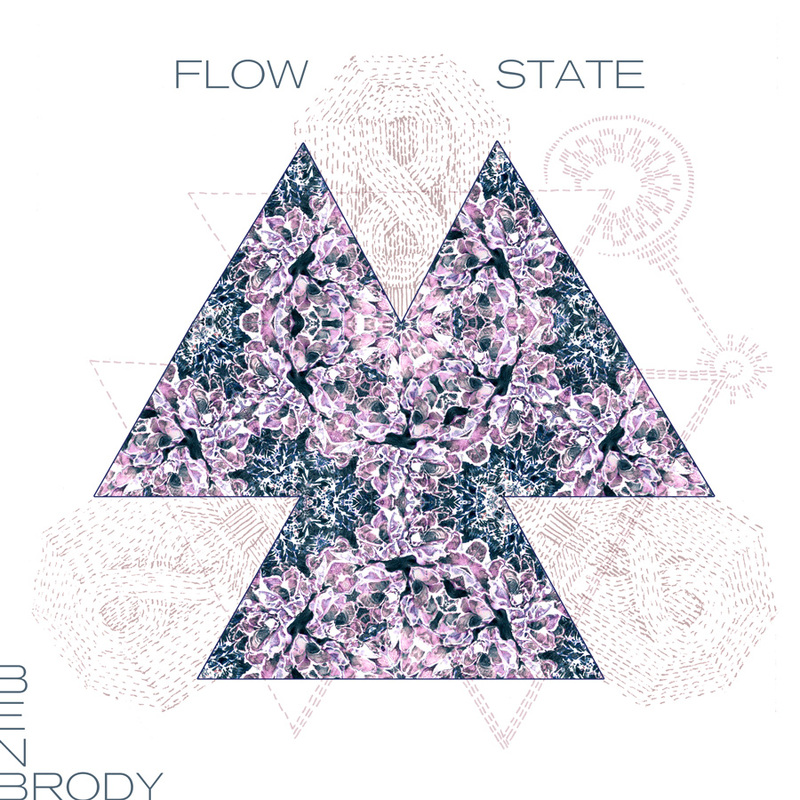 I'm currently enjoying the latest release from guitarist/composer/horn guru Ben Brody. If you're a fan of minimalism, you definitely don't want to miss this. Stream it for free on Ben's Bandcamp page. If you like what you hear, buy, buy, buy! Independent artists cannot continue to make great music like this without your help!